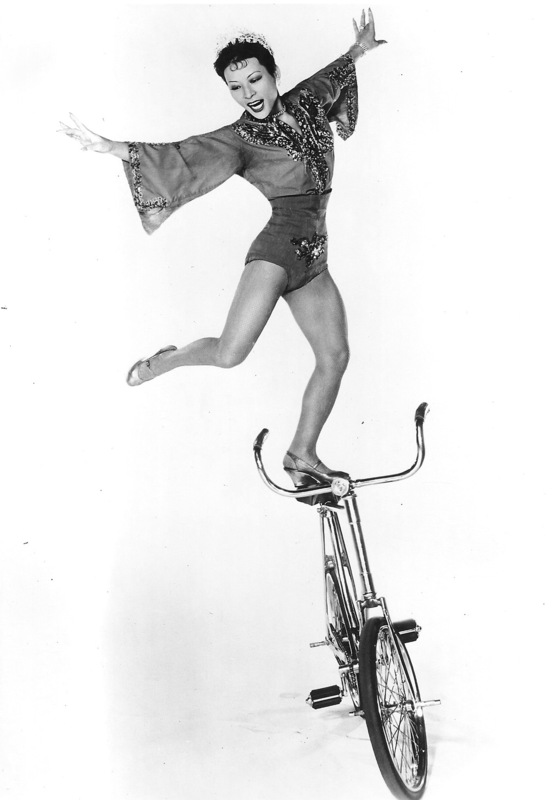 Guess because she performed before I was born, just now hearing about The Ballerina On The Golden Bicycle. She was performing these tricks 20 years before flatland BMX and to the point of disassembling her bike to get to the good stuff. 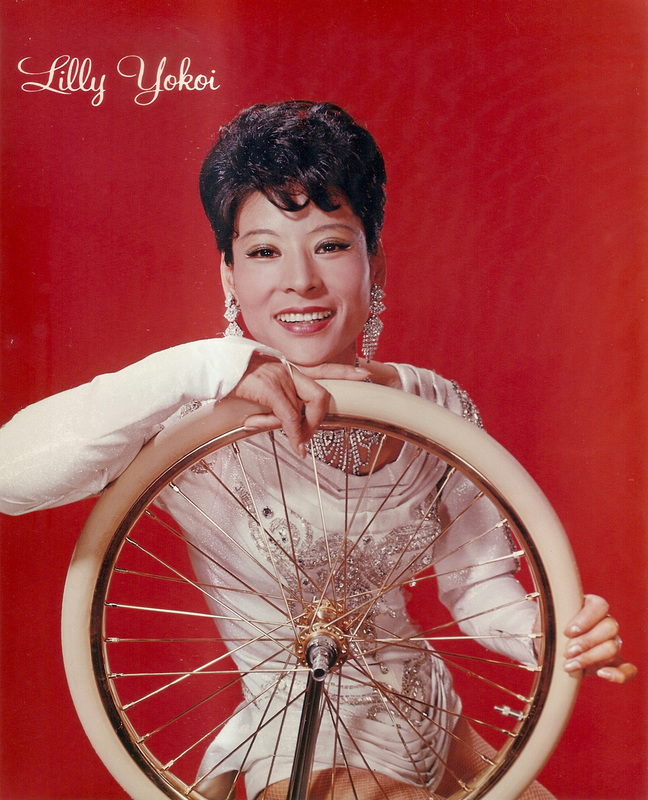 Lily is also seen performing in this circus documentary, now on DVD.